From doing my podcast Apt. 5B I've realized a lot of folk, especially the young buls don't know where a lot of their fave hip hop songs actually come from. 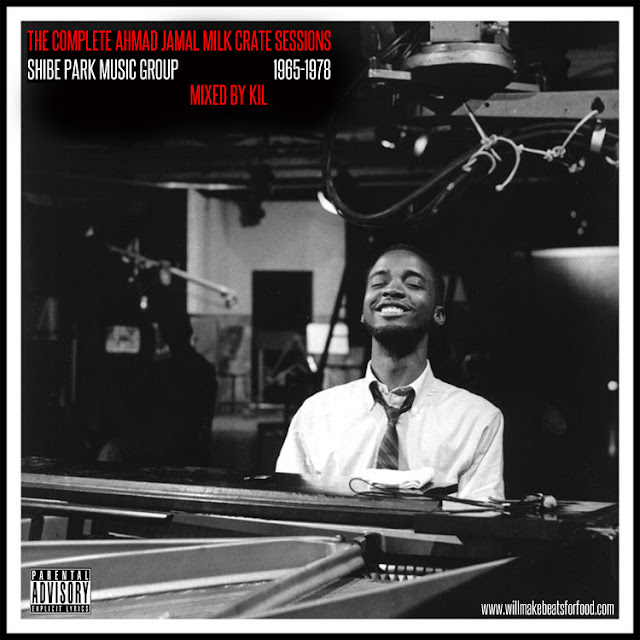 So, welcome in my newest mixtape series "The Milk Crate Sessions" which will highlight some of the dopest songs with samples from some of my fave artists. First up to bat is one of the ILLEST jazz pianists EVER and one of my top 5 fave sampled artists Mr. Ahmad Jamal so sit back & enjoy!